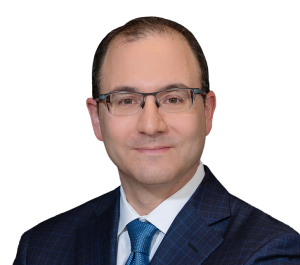 For almost 20 years, Daniel J. Mann has represented individuals and families who have been victims of defectively manufactured products, trucking and motor vehicle accidents, construction and workplace accidents, premises defects, and medical malpractice. He has brought cases against obstetricians and hospitals for birth injury and malpractice, trucking companies for accidents resulting in severe injury and death, and car manufacturers for unsafe vehicle construction. A partner of the firm since 2003, Dan has co-chaired more than 40 jury trials and, through verdicts and settlements, has recovered in excess of $160 million for his clients, including a $26.1 million settlement for the victims of a tractor-trailer accident and an $18 million settlement for the survivors of a house fire caused by a defective heater. 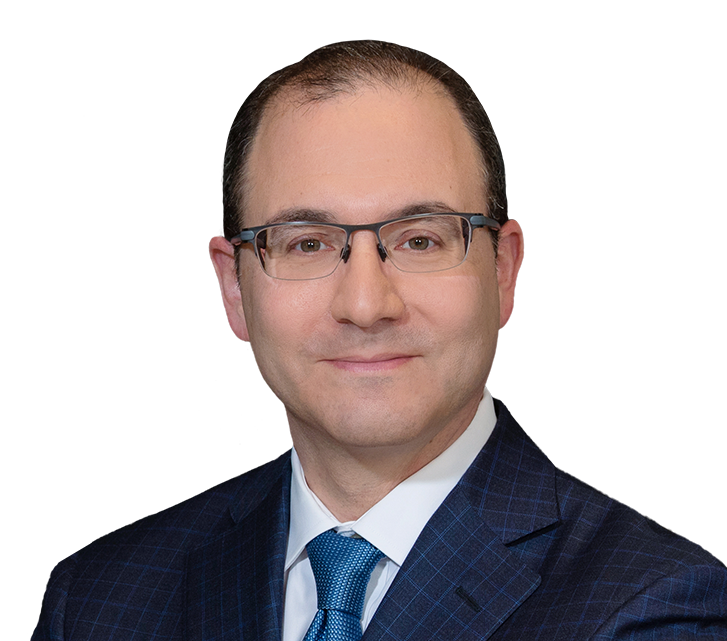 Dan has been named a Pennsylvania Super Lawyer by Thomson Reuters consecutively since 2007, and was recently named as one of the top 100 Lawyers in Philadelphia. He has developed strong skills in the use of computer technology to effectively prepare and present cases for trial. Dan has authored numerous appellate briefs and argued appeals in the Courts of the Commonwealth of Pennsylvania and is a frequent lecturer at continuing legal education programs, where he discusses the value of computer animations, high-tech depositions, and other unique testing avenues. Dan received his B.A. from the University of Pennsylvania and is a Syracuse University College of Law graduate. He is licensed to practice in Pennsylvania, New Jersey, and Texas, as well as the U.S. District Court for the Eastern District of Pennsylvania and the U.S. District Court for New Jersey.